Some people learn by reading a user manual, or experimenting with a device by themselves. Not everyone, though! So if you are brand new to using a handheld GPS, or want to learn basic functions for outdoor use, then this course will get you started. 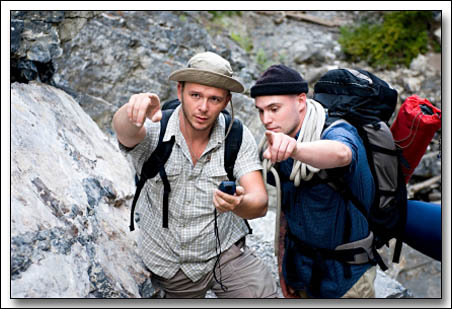 Course Audience: Individuals who would like to learn basic functions of a handheld GPS for outdoor use. Prerequisites: No previous experience using a GPS required. Equipment: Students must bring their own GPS. (Model must be submitted when registering, to enable a personalized settings handout.) If you do not yet own a GPS and are taking the additional "So You Want to Buy a GPS" module from 12pm to 1pm (additional $10), then a unit will be provided for your use. 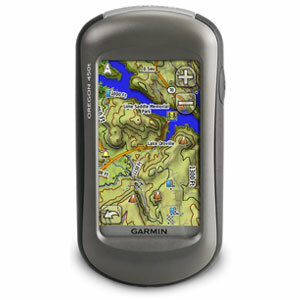 Discount for purchase of a GPS of your choice from a local supplier may be available. Contact us for more details. Theory: What is GPS, and how does it work? The basics. Optional: Additional hour (12pm to 1pm) for those wanting to explore the different types of units on the market, so they can make an informed choice when buying the right one for them. $10 extra.